Hubby found this website the other day and thought it would be fun for the boys! Especially since our oldest is nine and we are still trying to keep the magic alive. We haven’t tried it out yet though. It looks super cute! 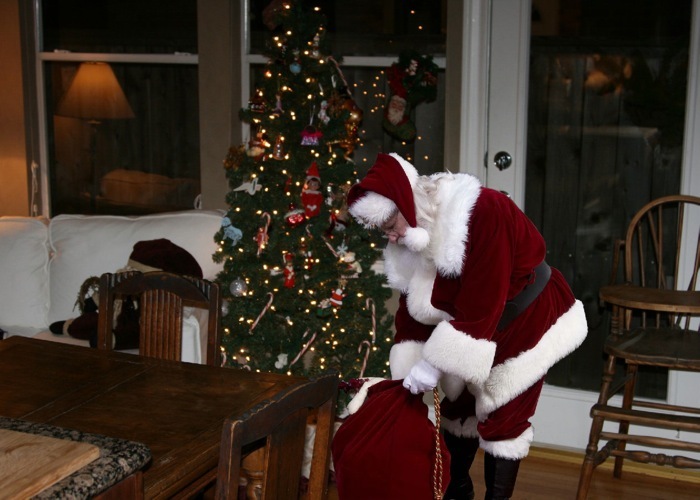 Imagine the look of wonder and surprise when your child receives a photo of Santa caught in the act in his or her very own home. iCaughtSanta.com is a unique website that helps visitors create those memorable keepsake photos. I wrote this post in hopes of winning a contest from Business2Blogger.